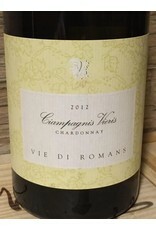 Succulent flavors of mango and peach exhibit richness and verve derived from a sun-drenched cool climate, while warm notes of cinnamon and nutmeg hint at the seven months the wine rested in barriques. No malolactic fermentation retains a vibrant streak of acidity that balances the wines rich fruit and oak flavors. 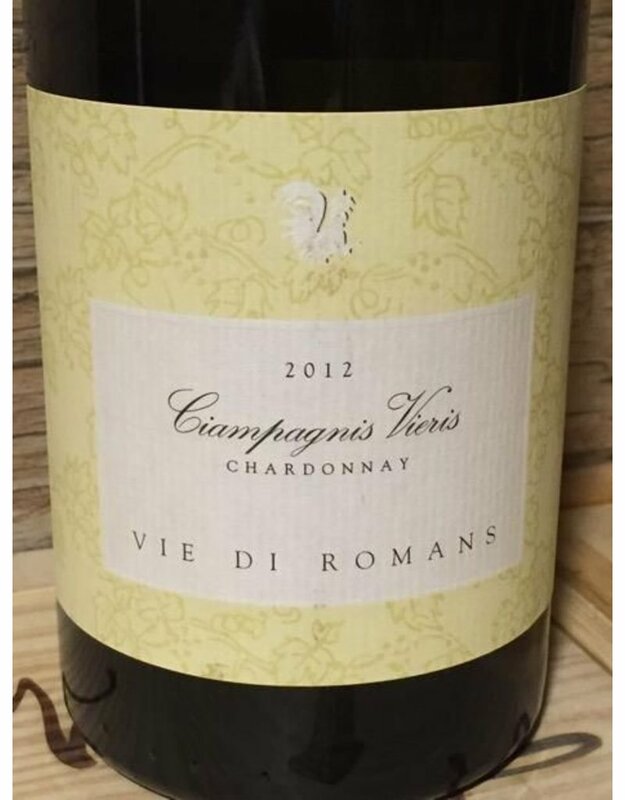 Fans of bold chardonnay should seek this out.